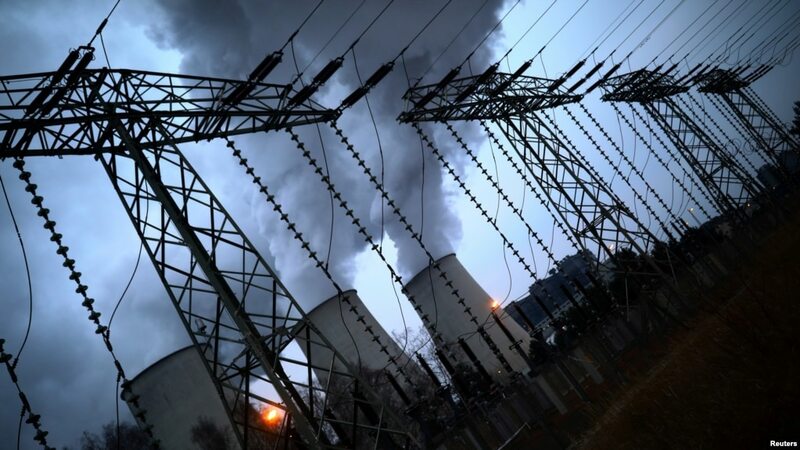 FILE – Water vapor rises from the cooling towers of the Jaenschwalde coal-fired power plant of Lausitz Energie Bergbau AG in Jaenschwalde, Germany, Jan. 24, 2019. If it’s not broken, government regulators are in a frenzy to fix it. In many ways, that was the Obama administration’s command-and-control approach to the American economy, free-market proponents often assert. Perhaps the single best example is its war on the incandescent light bulb—which has been brought back from regulatory oblivion this week. On Jan. 19, 2017, or the day before President Donald Trump was inaugurated, the Obama administration’s Department of Energy published two final regulatory rules. On November 6, Virginia’s State Corporation Commission (SCC) regulatory agency approved a project to construct wind turbines near Virginia Beach. The plan calls for construction of turbines 27 miles off the coast, to begin operation by the end of 2020. Virginia electricity rate-payers will pay the exorbitant costs of this project.